Something that Lozano has always been looking for is the constant improvement in quality, both product and service to our customers. 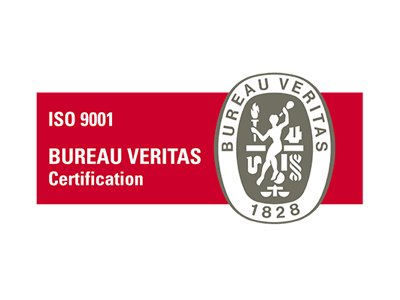 Since 2011 we have the ISO 9001 quality certification, ensuring the quality in the operation of all our levels. 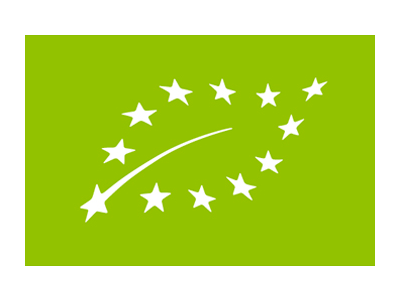 We have been pioneers in obtaining the European certification 834/2007 for organic farming, being this market of ecological essential oils, one of the most relevant and priority for Esencias Martínez Lozano. We are one of the few European companies with the NOP certification for essential oils, necessary for the direct commercialization of organicl essential oils in the North American market, being also a guarantee for most of the countries of the world. 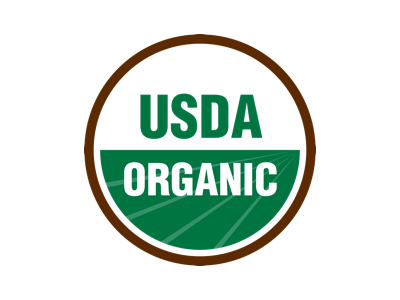 We have the Kosher certification for all the essential oils that we produce and market. This certification is through KLBD, Kosher certification from The London Beth Din Kashrut, one of the most prestigious worldwide in terms of Kosher product certification. We have been one of the first Spanish essential oils distillers to obtain this register, to enable us to produce and trade essential oils in Food Grade.